As we step into April, it brings in two reasons for us to rejoice. First, we bid cold winters goodbye and welcome warm spring that delights our hearts! Secondly, it is time for Easter! It is time that we celebrate the resurrection of our savior who died for our sin and the lord we love. 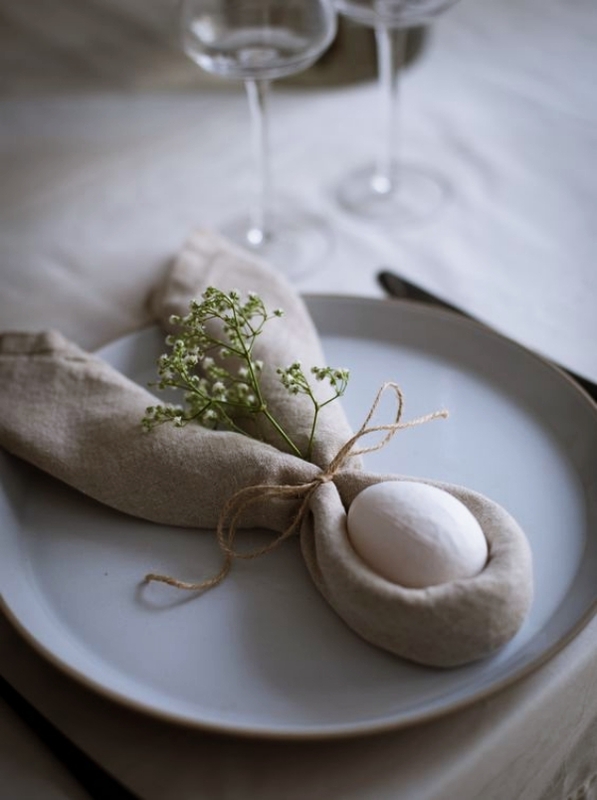 Easter ends the 40 days fast that Christians observe with eggs and sweets. 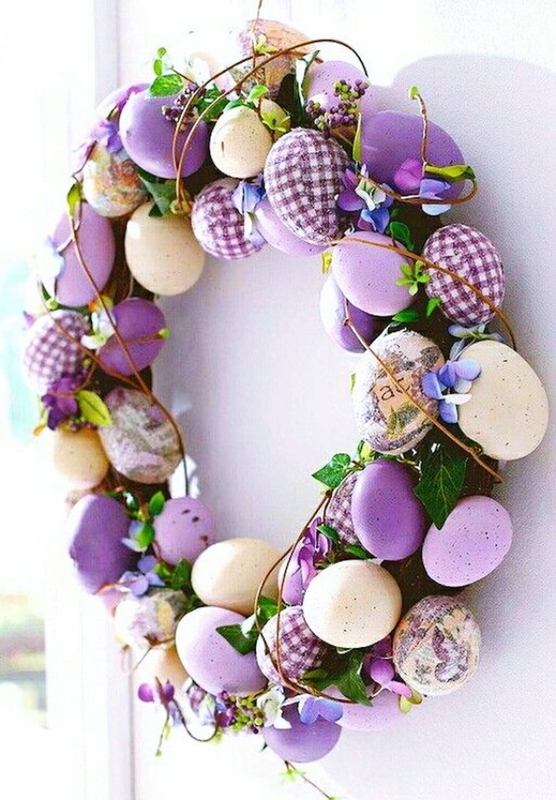 However, what we love more about Easter are the decorations and crafts that make the excitement of Easter peak high! 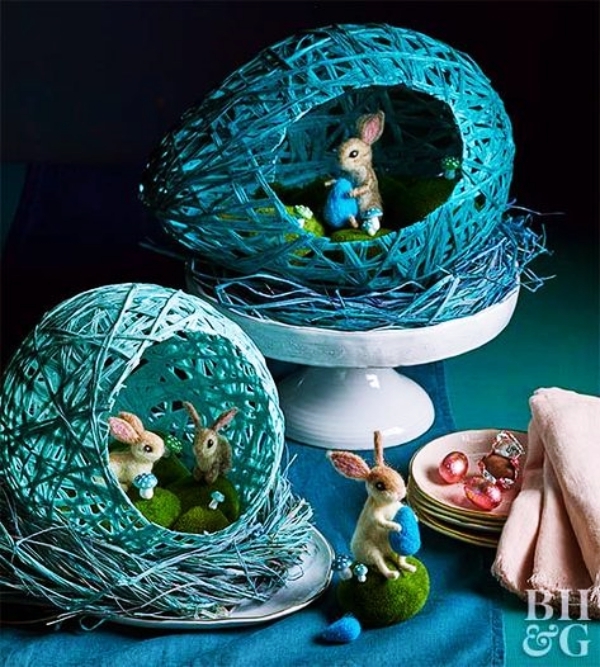 Now, there are a hell lot of ideas gleaming out since Easter is so close and we want you to have the best of the décor in your neighborhood. 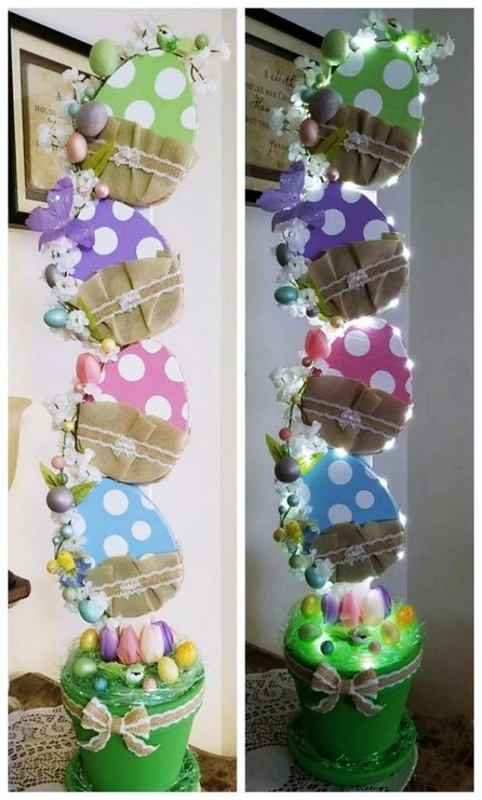 So hold on tight as we bring you these amazing Festive Indoor Easter Decoration Ideas and Projects for your house! 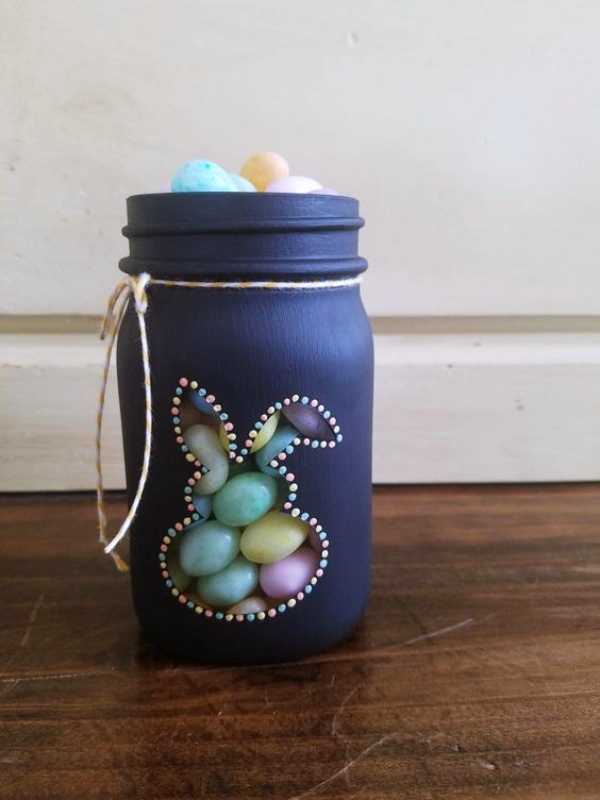 Moreover, here are some diy easter crafts for you and your kids. Easter is the time when family and friends get together to celebrate the rebirth of Jesus Christ and spend some quality time together. This is a great time to have Sunday brunch moreover an Easter Sunday brunch! 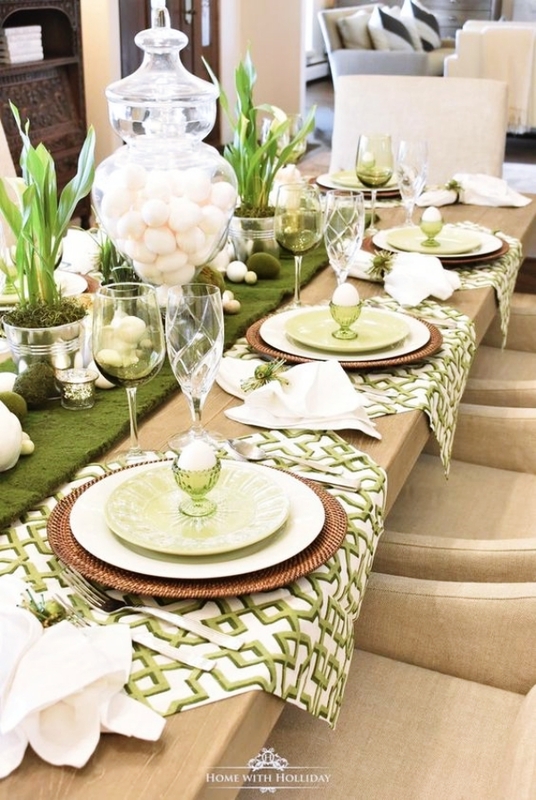 Therefore, it this beautiful table décor idea for Easter brunch is a great idea to have as an Easter décor. We are sure, you will be bestowed with praises after your family and friends see this décor and the taste of the food that you made! 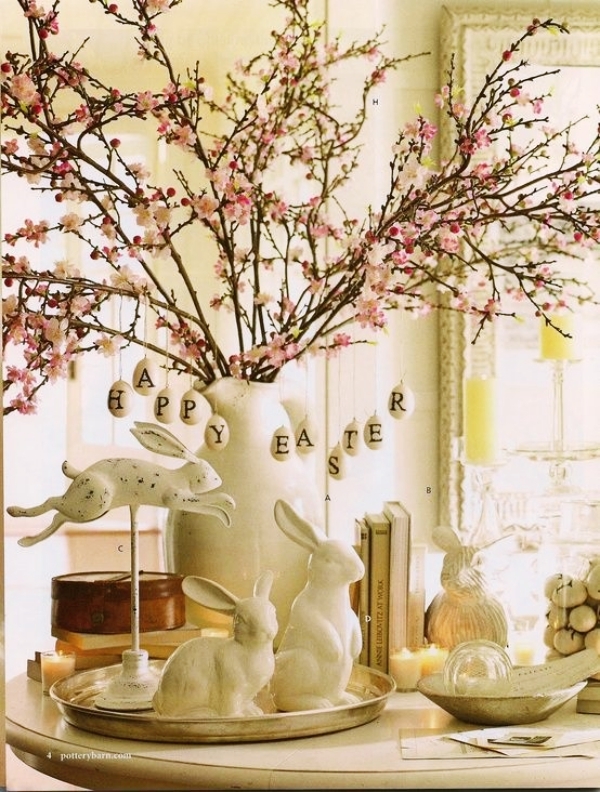 Here are some more easter decoration ideas that take you to the next level! As we rejoice Easter, candles and lightings hold a special place in our hearts. They make the area look soothing to the eyes instantly! 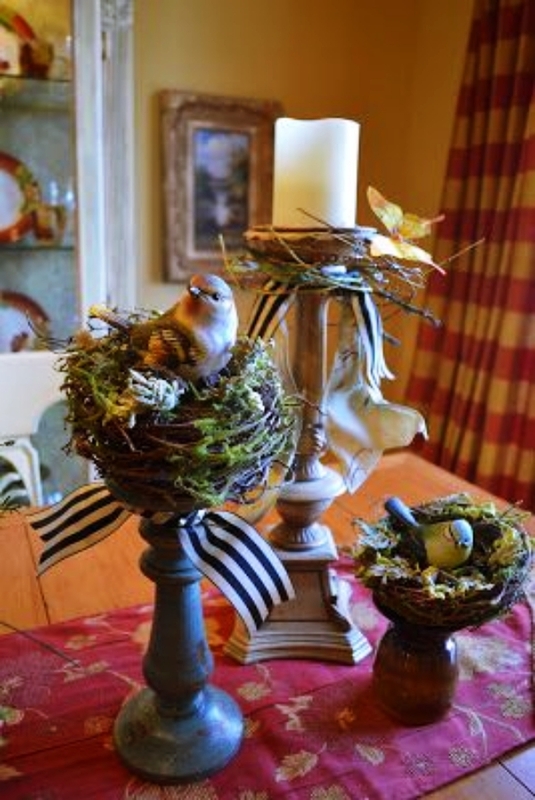 This old school style of having a little bird near the candle will surely bring back your childhood memories! 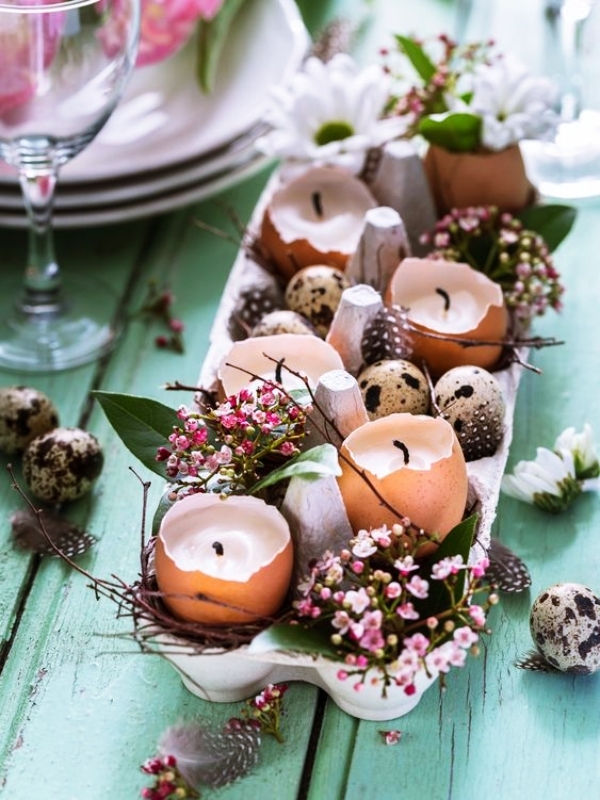 It’s a great décor idea for a candlelight Easter dinner party. For some more decor ideas, here are something you can do with an empty frame. To make the Easter vibes rise a little more, the chalkboard message idea works great. Have this in your living room décor or near your door so that when someone enters your house they get a strong Easter vibe! 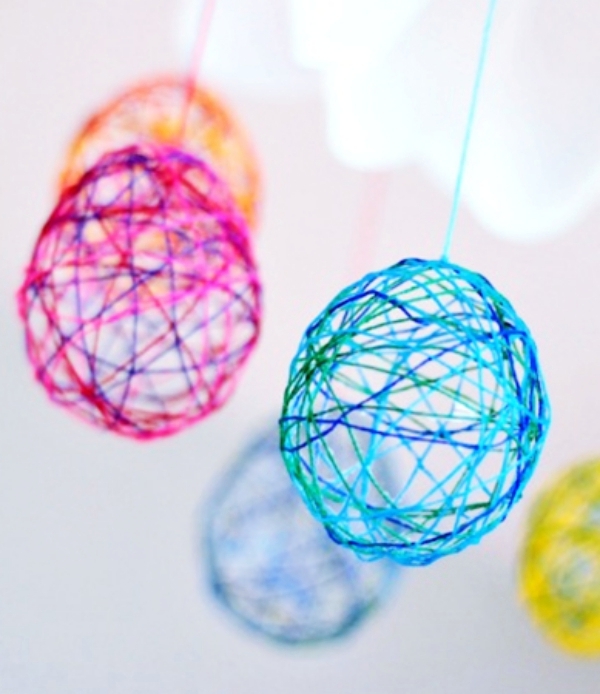 And for the normal days, here are some DIYs that you can do to decorate your house without spending a penny! With the high tech era and the trending emojis that our chats are incomplete without, why should Easter hold back? Have the funny emoji décor for your indoor decoration ideas this Easter, wait, and see how the young gang praises you for it! Are you interested in doing some more craft? here are some craft hacks that you can try! We have often seen many candle décor in various places. 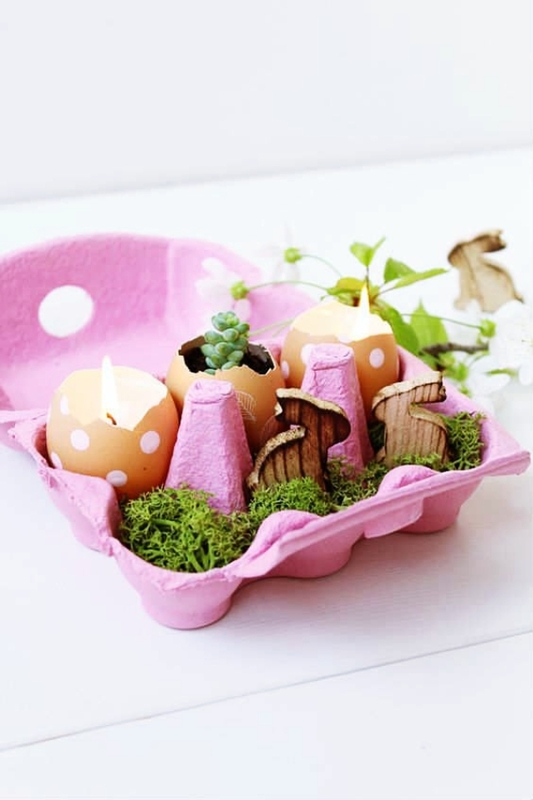 However, did you ever see an eggshell candle? Probably not! 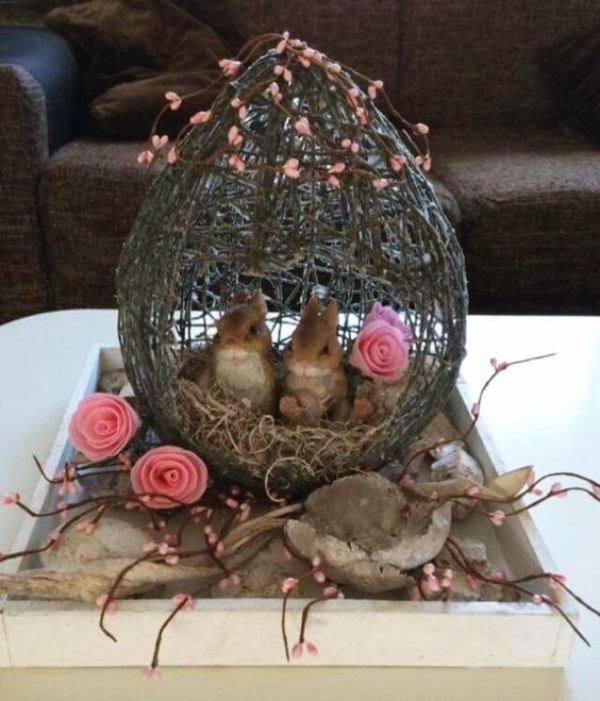 This indoor décor idea is amazing and suits the Easter theme so well that we could not resist bringing it in for you. 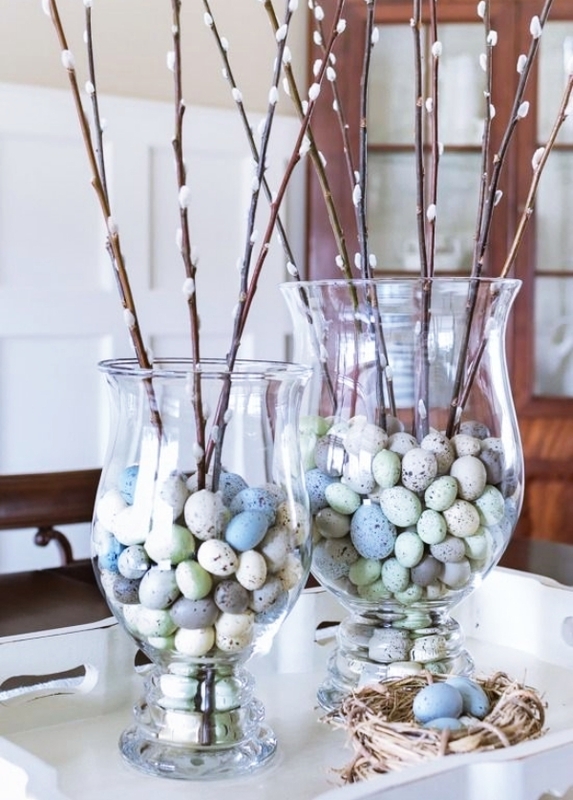 Place them in the egg tray with some pretty spring flowers and look how gorgeous it looks. And here are some rock painting ideas that you can try as Easter decor. 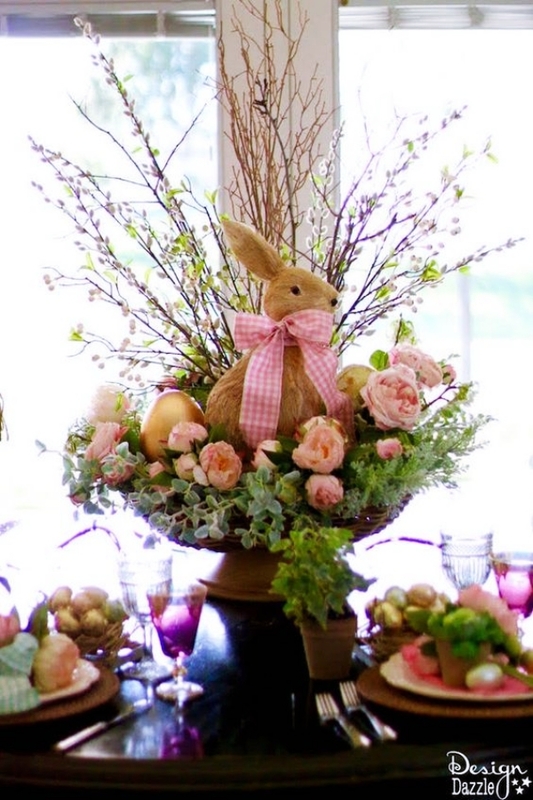 The Easter time dining table decor sees many eggs and many bunnies, but this one is special. Do you know why? Because it is a fresh and natural bouquet that you can actually enjoy while having your brunch. 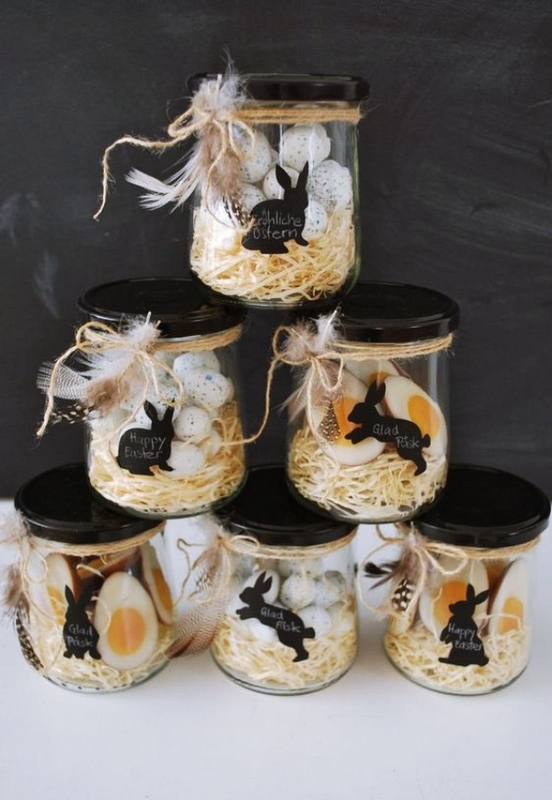 Just grab in some carrots and put them in a jar with water and your Easter décor is ready! 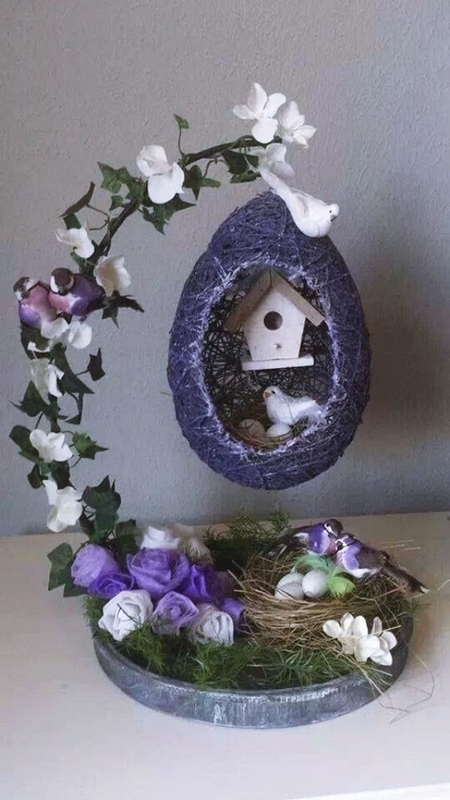 With this, you can also try some Plaster of Paris crafts that you can try for your home decor! 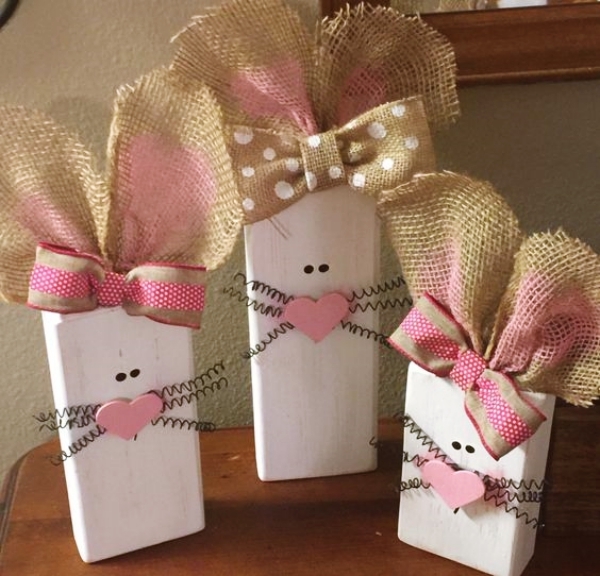 Decorate it with eyes and nose to look like bunny and chicken and your DIY décor is ready. And here’s how you can decorate you wall in a very tight budget. 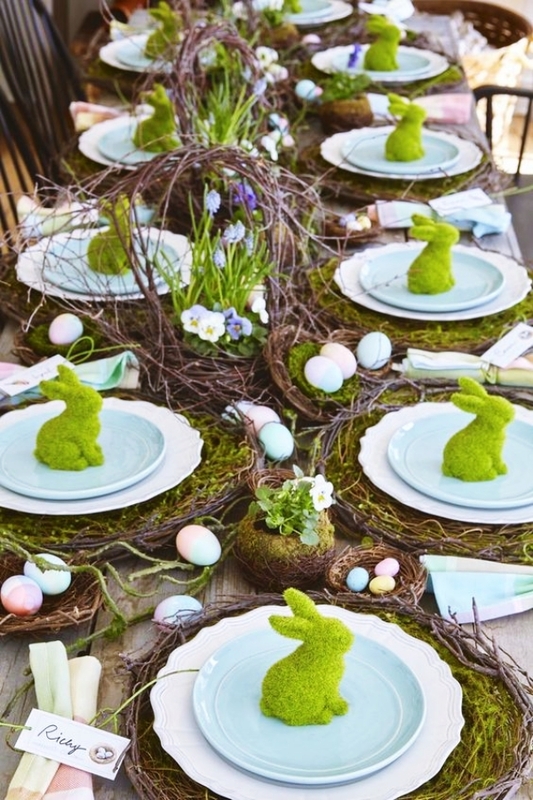 This Easter décor idea looks mesmerizing because of the colors that are used in it. 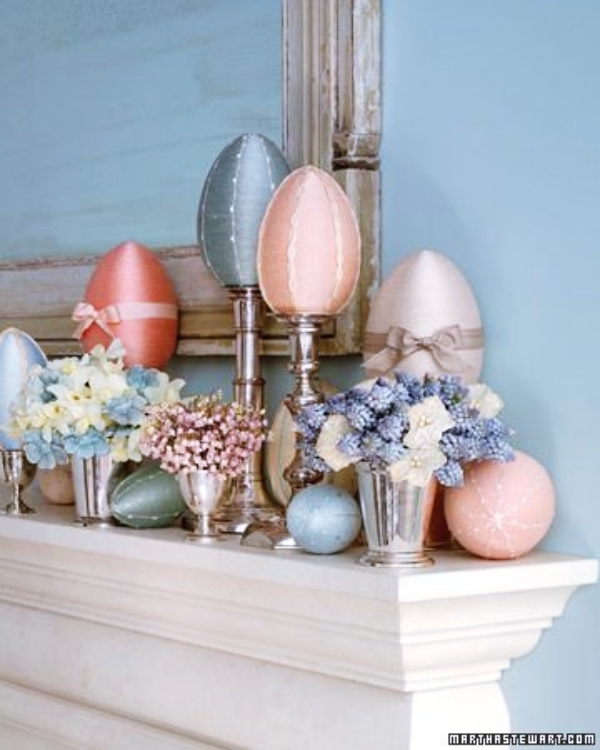 A golden Easter egg looks so beautiful that it will instantly add elegance to your Easter décor. 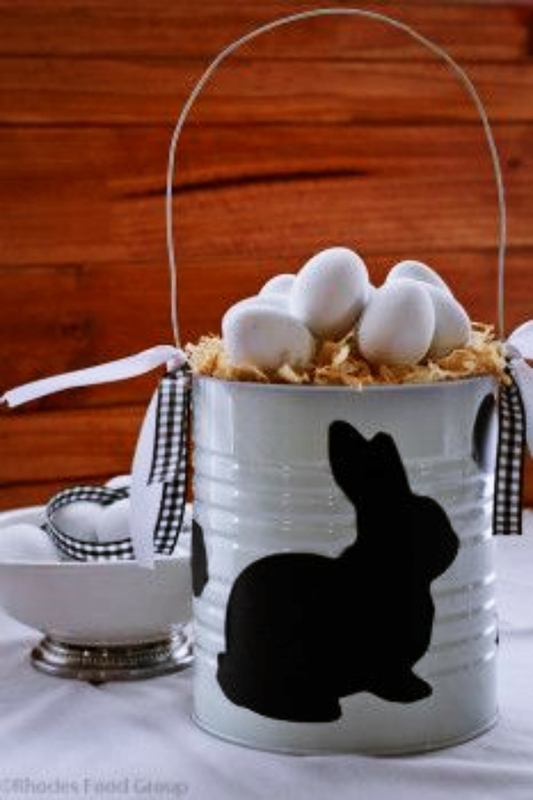 Use a wooden basket to hold the eggs for a rustic look and tie a golden ribbon on it for the perfect touch up. 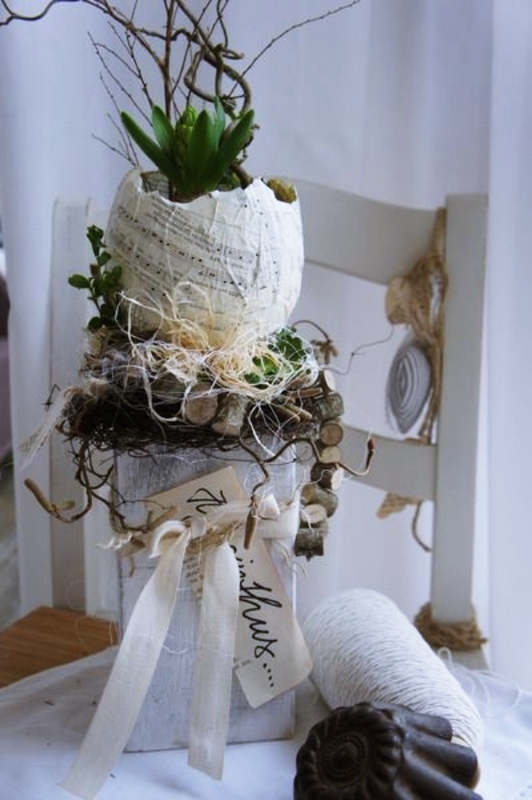 For some amazing burlap projects check out this link! 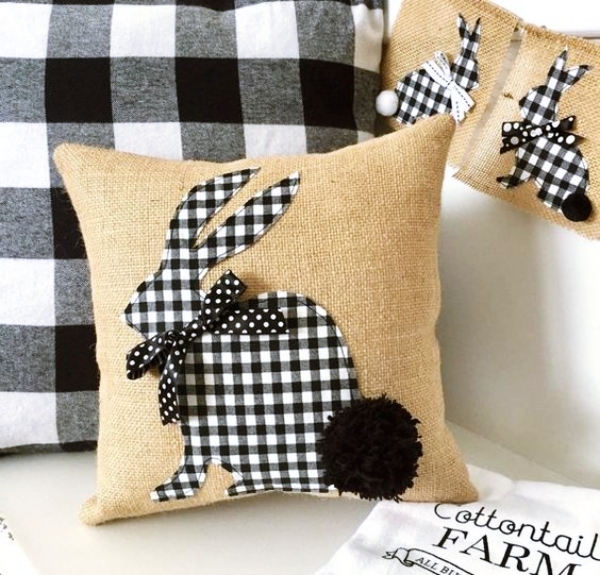 Bunny here and a bunny there, the Easter décor would never be complete without it! 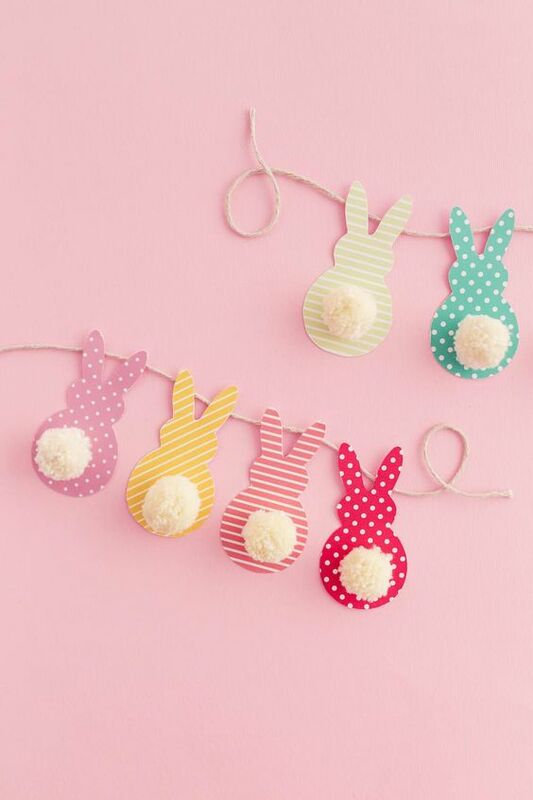 So have this adorable bunny garland that will look lovely in your living room Easter décor. You can tie it near your fireplace in the living room or even at the entrance door of your house! And to make some origami crafts, here are some DIY ideas. 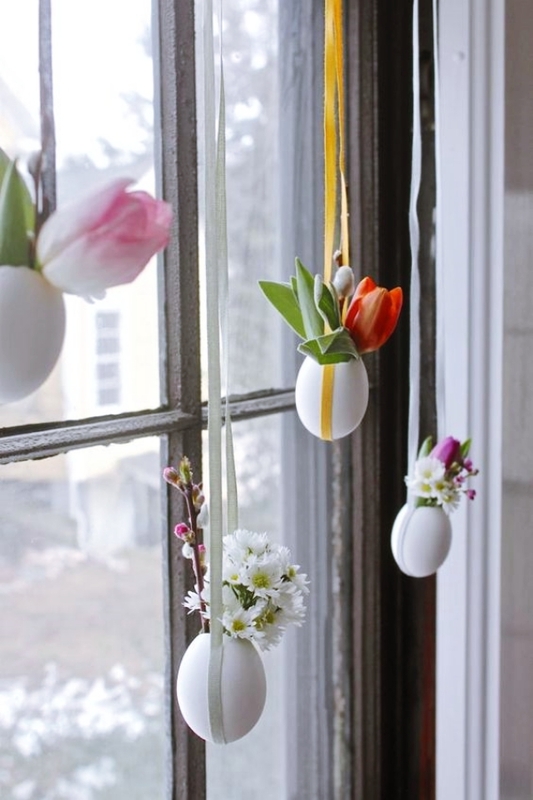 An endearing Easter décor ideas that you can do to decorate your windows, the hanging eggs hold different serendipity. 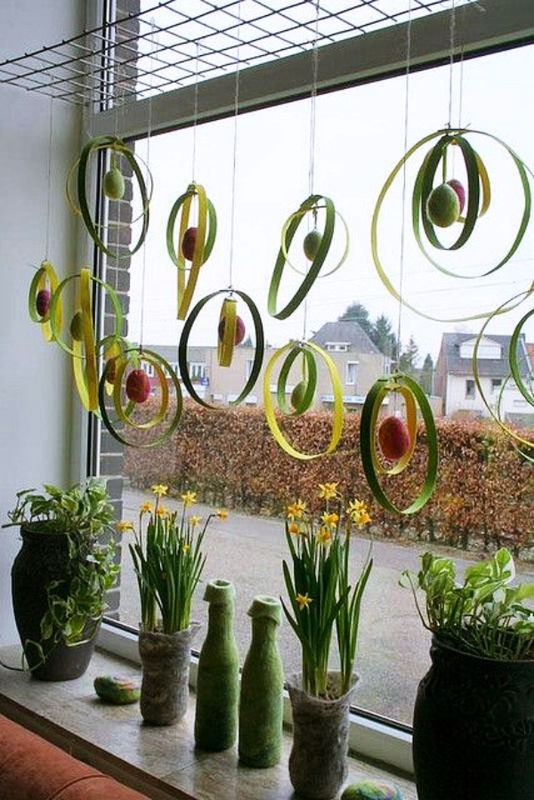 Use beautiful colored ribbons to hang these eggs near your window and put in some tiny flowers in it. This will make it look like they are falling from heaven! Here are some popsicle craft ideas that you can also try for the Easter craft. 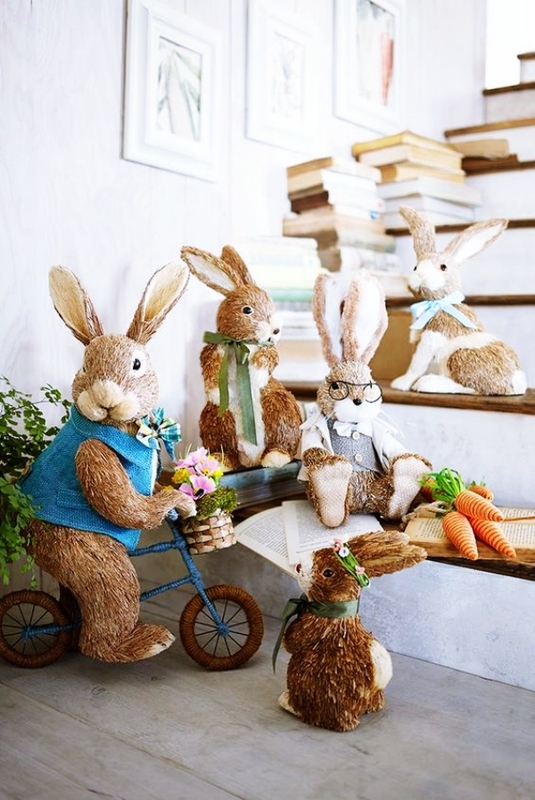 We hope that these Festive Indoor Easter Decoration Ideas and Projects help you in making your house warmer with their charm! Try them out and combine some of them to have an eggcellent Easter this year. 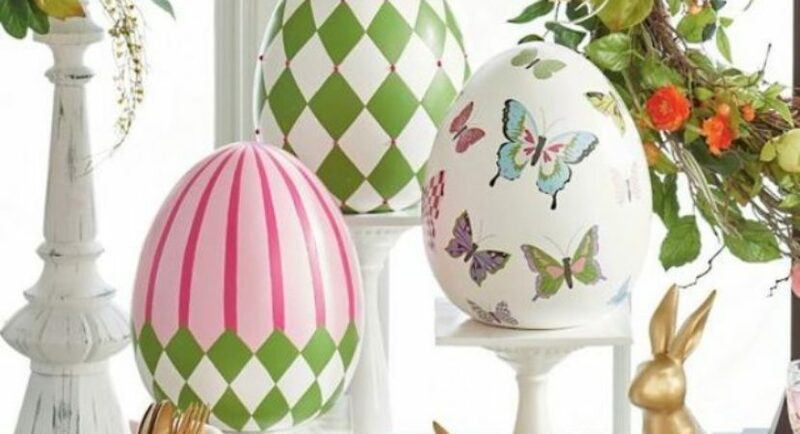 You can also try to have some of these ideas as an outdoor Easter décor that will make your porch look awesome. Involve your kids in this activity and you have fun as a family! Also, teach them some calligraphy with this tutorial!